Though new reports show that banks are repossessing fewer homes from a year ago, mortgage defaults are on the rise. 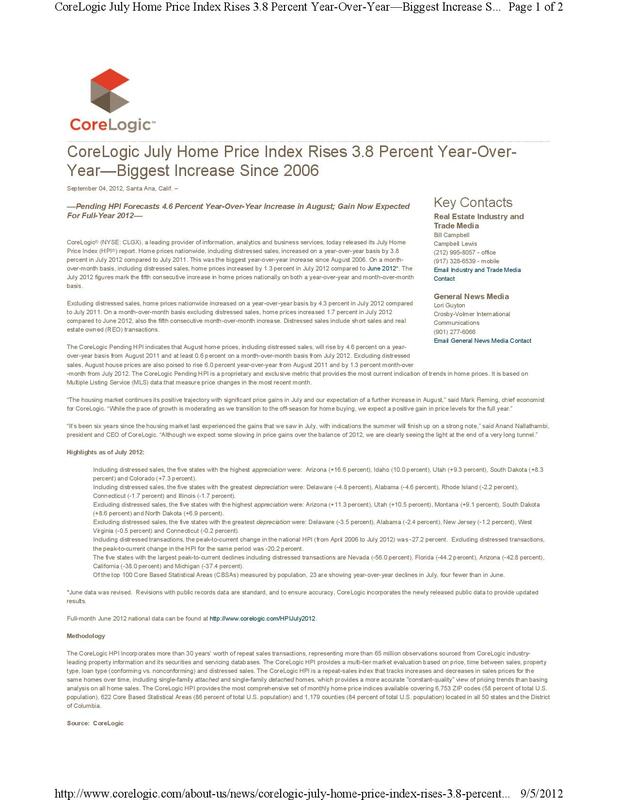 Jeffrey Brown talks to Guy Cecala of Inside Mortgage Finance Publications about why foreclosure rates remain high, even when the house market shows signs of improvement. Overall foreclosure activity decreased on a year-over-year basis for the 22nd consecutive month in July, dropping to its lowest level since April. 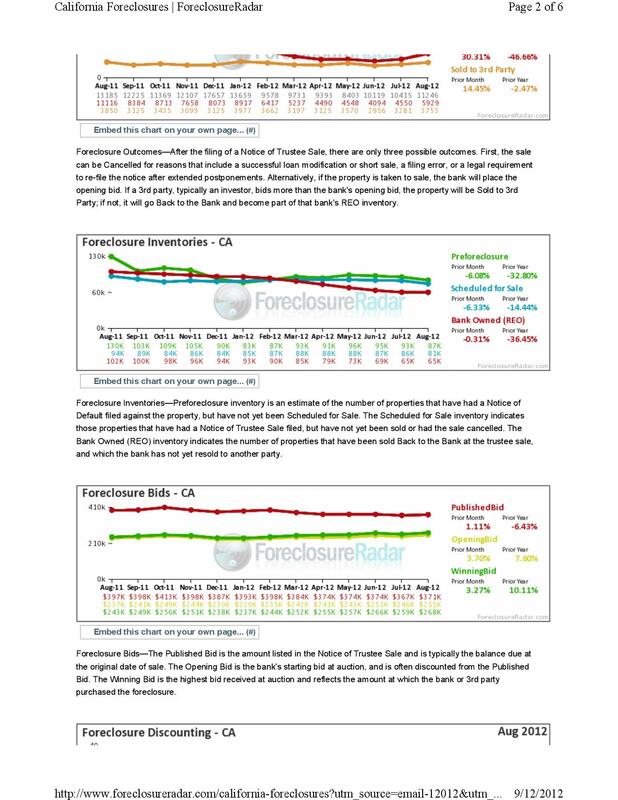 The decline in overall foreclosure activity was driven primarily by a 21 percent year-over-year decrease in bank repossessions, or REOs. 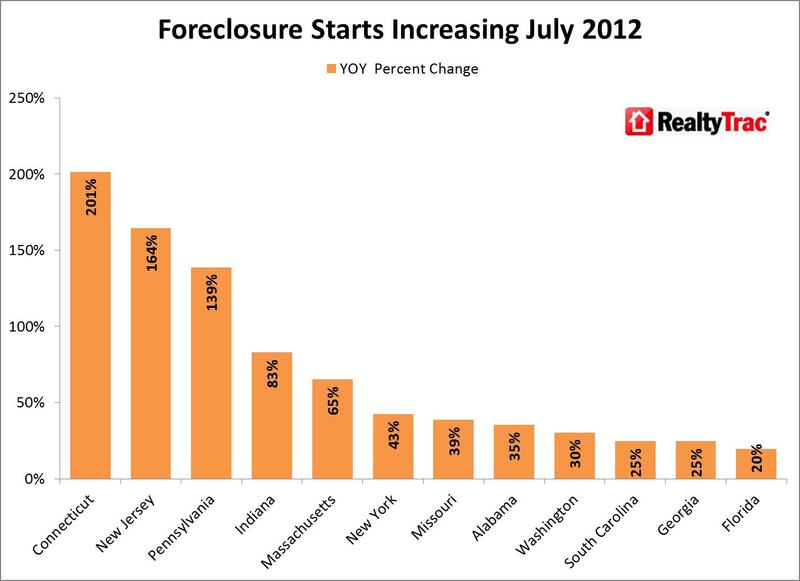 Thirty-eight states and the District of Columbia posted annual decreases in REO activity, but there were some notable exceptions where REO activity increased annually, including Florida (38 percent), Ohio (25 percent), Illinois (22 percent), and New Jersey (21 percent) — all judicial foreclosure states where foreclosures are processed through the court system. 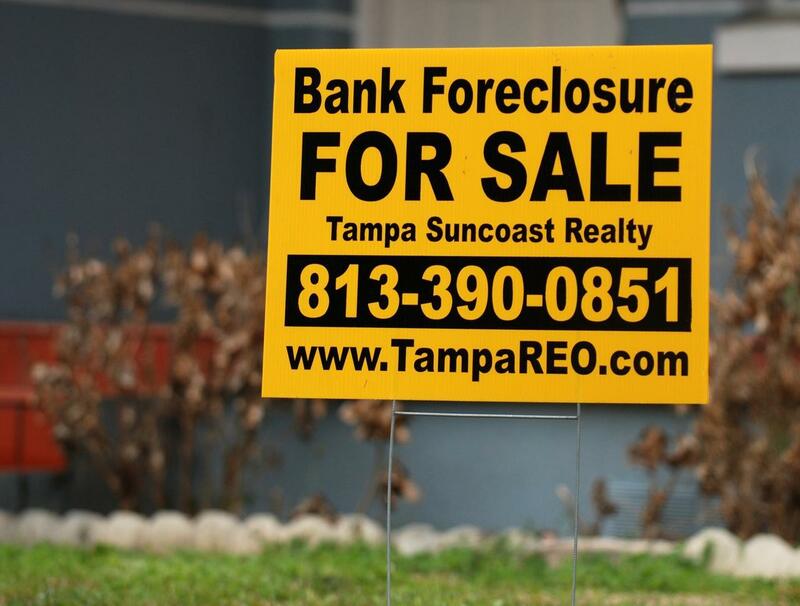 U.S. foreclosure starts in July increased 6 percent on a year-over-year basis, the third straight month with an annual increase in foreclosure starts following 27 consecutive months of decreasing foreclosure starts on an annual basis. 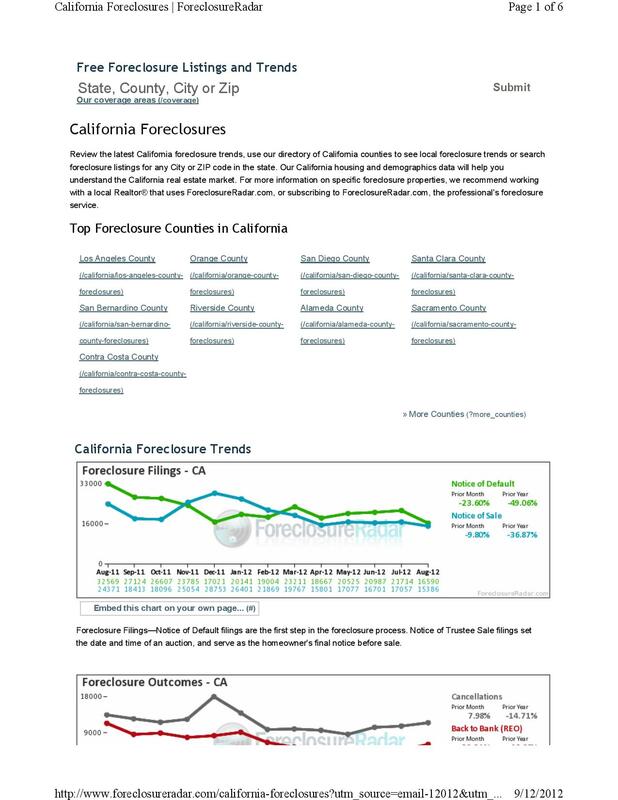 Foreclosure starts increased on a year-over-year basis in 27 states, led by Connecticut (201 percent), New Jersey (164 percent), Pennsylvania (139 percent), Indiana (83 percent), and Massachusetts (65 percent) — all judicial foreclosure states.